Tag: recipe of modak for Ganesh Chaturthi! The elephant headed deity, Ganesha is known to be a friendly God. Nah, that doesn’t sound like him rather he is the clubby- chubby God! This divine being is the Lord of wisdom, prosperity and success. 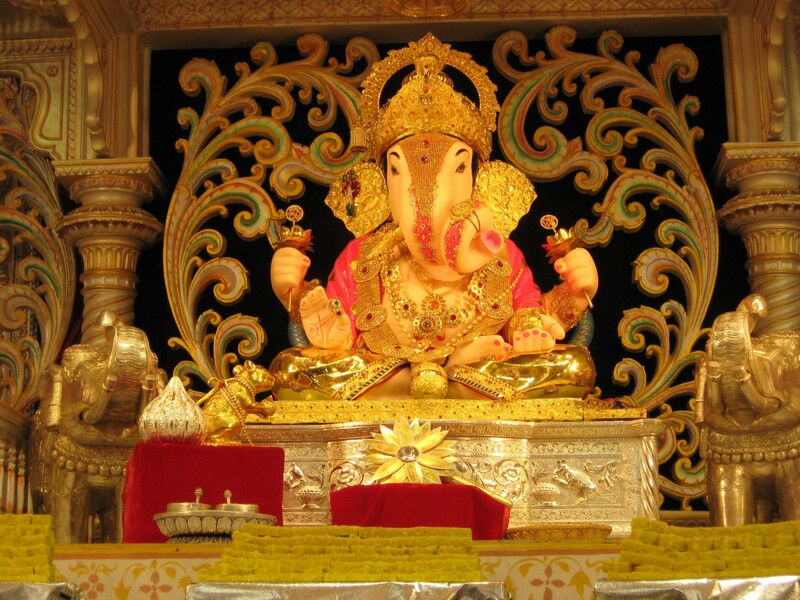 He is above all venom and does not curse anyone and is thus popularly called Ganpati, the Lord of … Continue reading "5 Things that Please Lord Ganesha"